Red Stone Farm, which lies a few miles just north of Fort Hill and southeast of the Highlands Nature Sanctuary, encompasses 1200 acres of land in one of the prettiest and most pastoral settings in all of Ohio. Gently rolling green pastures are embraced by the sweeping curve of Appalachian foothills, the region dominated by Mennonite farms. In 2016, the Arc of Appalachia took ownership of a permanent conservation easement on 200 of Red Stone’s acres. The easement was handed from Northern Kentucky University, along with a $45,000 endowment fund. Beech Flat Swamp Rises Again! The wetlands are part of a mitigation project developed by Red Stone Farm. Once a formidable large swamp known as Beech Flats, the region had been completely drained for agriculture when Europeans began to settle the region. 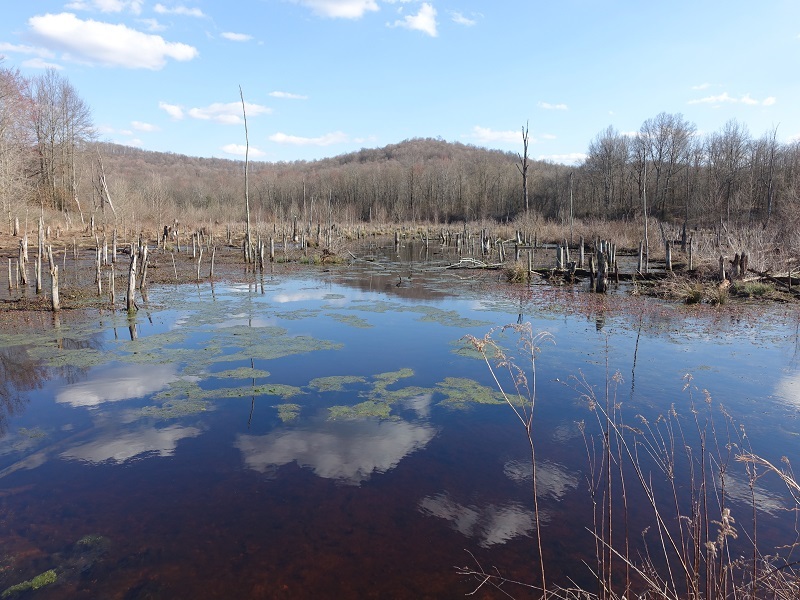 The current stewards of Red Stone Farm, Drausin and Susan Wulsin saw an opportunity to develop a wetlands mitigation bank on the property. In addition to producing grass-based meats and prepared foods, they have also worked tirelessly to restore the swamp to its earlier glory! Their strategy has been to reign in the farm’s abundant water resources, restore its native wetlands, and then sell off the wetland mitigation credits. 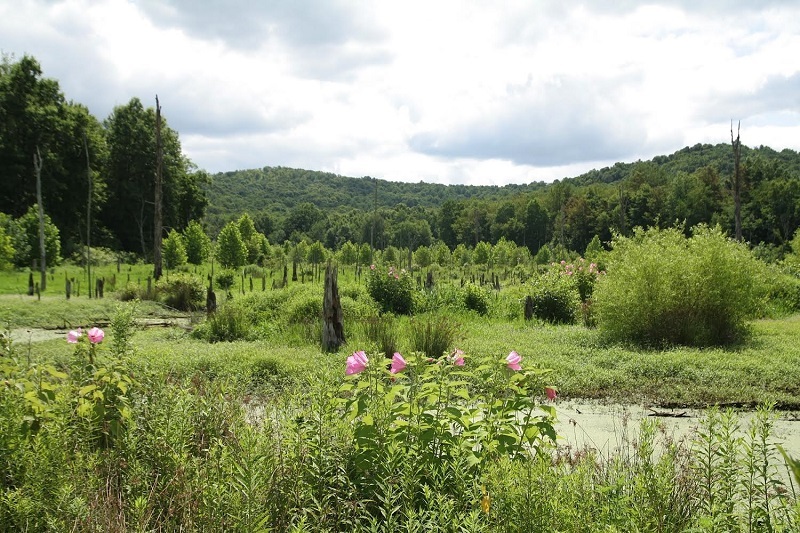 Through years of ecological monitoring and site improvements, which have included removing tens of thousands of invasive plants and planting 15,000 saplings, Red Stone has become one of the most successful wetland restoration projects in all of Ohio! 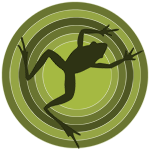 The Arc of Appalachia is proud to work with Red Stone Farm in wildlands conservation and restoration. Click here to read more about the farm and their labor of love restoring the historic Beech Flats Swamp.